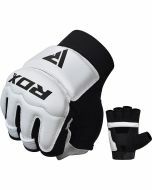 These taekwondo gloves are manufactured with Maya Hide Leather that’s lauded for its durability. 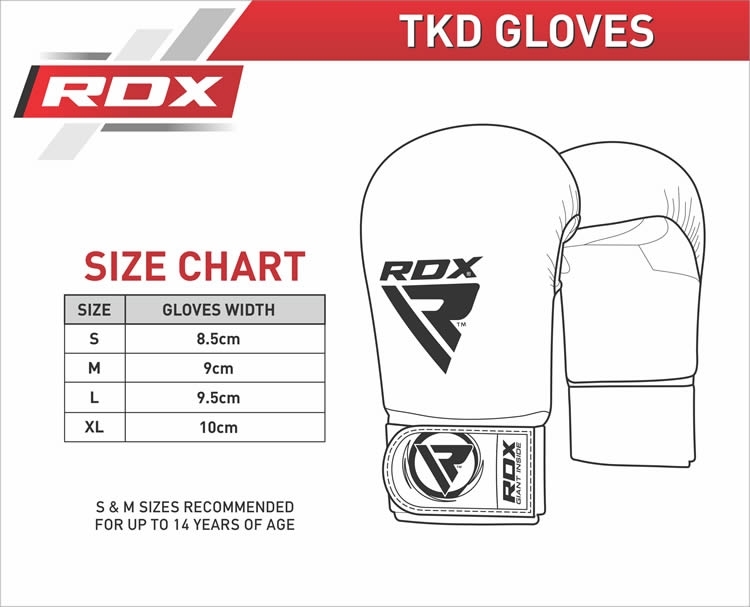 The curled shape of these TKD gloves has been specifically designed to encourage correct hand form during sparring sessions, which reduces risk of injury. 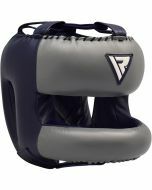 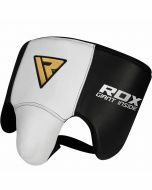 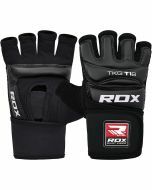 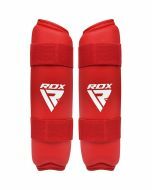 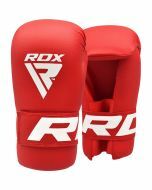 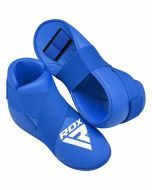 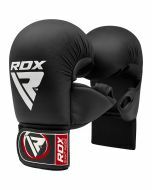 These gloves are ideal for kickboxing training, given that they are built to absorb and scatter shock. 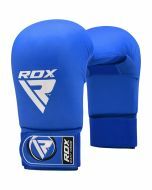 The elastic inner material clings to the hand for a close and comfortable fit. 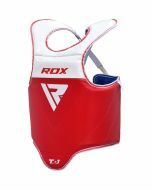 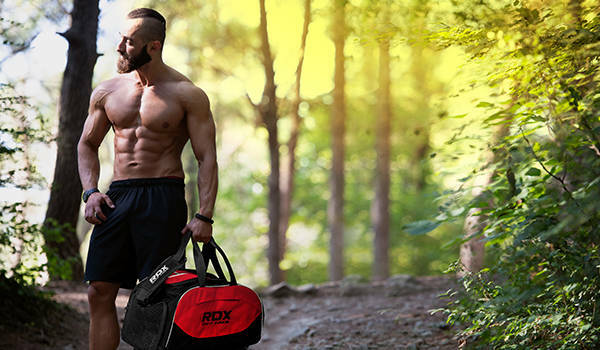 The adjustable Quick-EZ hook-and-loop closure provides easy on and off closure.